Yay! ecommerce.milo is one year old! We would like to take this opportunity to recap what we have done over the past year, especially for our readers who have just followed us recently. 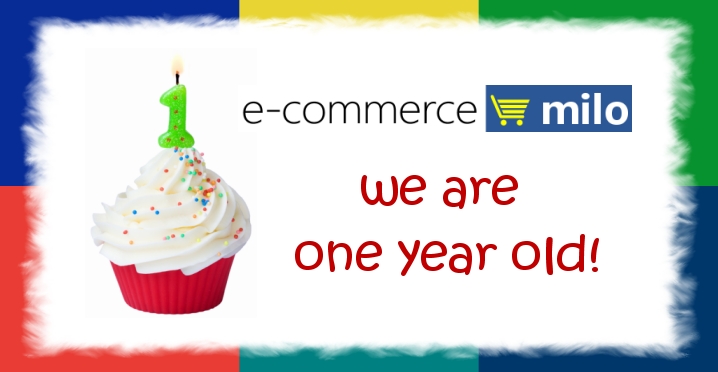 Today is the First Anniversary of ecommerce.milo, it was exactly a year ago on this day, our first article was published - e-commerce history & milestones in Malaysia. 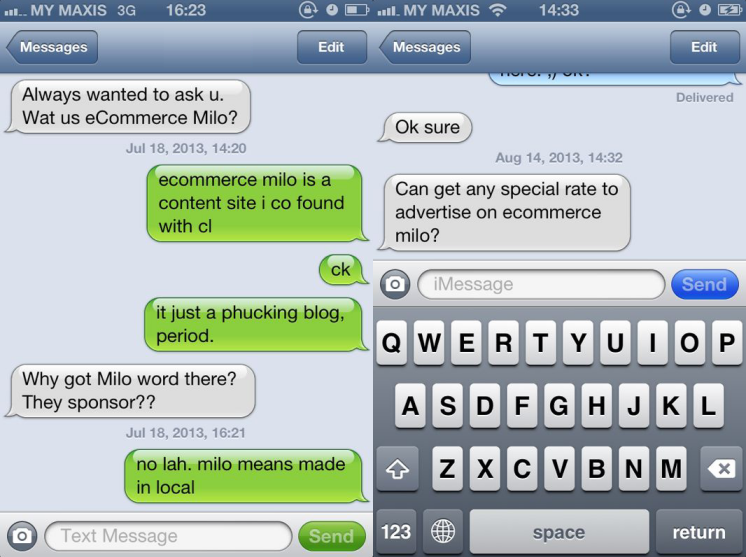 A little bit on the history, ecommerce.milo was being setup within a week after we had this idea, which is to write about e-commerce content that focus on analysis, trends, insights rather than news. Generally, there are two challenges of a content site or blog - good content and discipline. Over the past one year, we have committed to at least 1 carefully crafted write-up per week (seriously it was not easy at all as we are not doing this on full-time). Thankfully, we have some guest contributors from FedEx, TradeGecko, BuySilverMalaysia, Tarad, ChristyNg, SproutGeek who not only helped to lighten our weekly commitment, but shared their domain expertise with all of us. We have also done a series of interviews with e-commerce leaders. 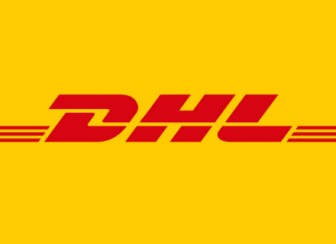 Contact us if you wish to contribute e-commerce related articles, or if you have any topic suggestions. We have also expanded our regional reach as we are the content partner for e27, one of the leading Internet & Tech site in Southeast Asia. Earlier this year, we welcome Johnny to our team and he is mainly taking care of our Vietnamese e-commerce site. If you have followed us long enough, you would have realized that we are data and numbers driven. We are going to do the same thing here, to explain some of our milestones in numbers. For a start, there are a total of 74 articles published for the past 1 year. Our infographic of The Ultimate Guide to E-Commerce Statistics in Southeast Asia & Malaysia has organically gathered more than 30,000 views and 900+ downloads on SlideShare. 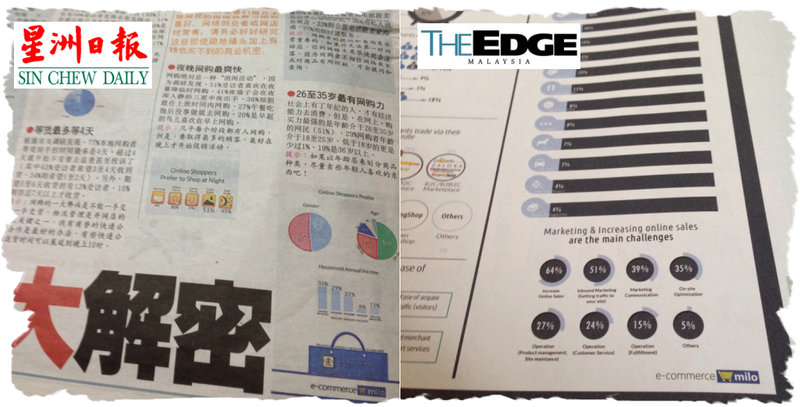 Understanding Online Shoppers in Malaysia which has been featured in Sin Chew Daily. Understanding Online Merchants in Malaysia which has been featured in The Edge. We are also pretty social even though our audience are mainly businesses, we have grown our Facebook fans to more than 13,000 in one year. We do publish different kind of updates via other social media channels like Twitter and Pinterest which has gathered close to 200 followers respectively. Recently, we are privileged to become the first media / content site in Malaysia to launch our LINE@ account. Find out how to follow us @ecommerceMY on LINE as we deliver e-commerce content and latest updates to your fingertips. One of the best ways of not missing out our weekly article is by subscribing to our email newsletter, in which we also send you exclusive invites to e-commerce events. We have more than 1,500 email subscribers who are mainly retailers, merchants and people involved or related to the e-commerce industry. Our journey is being made more fun via collaboration with partners. Over the year, we have become media partner for e-commerce conferences like Asia E-Commerce Conference, eTail Asia and Malaysia-Taiwan Internet Business Summit 2014. We have to admit though the most memorable event that we have attended was a local online store launching with mermaid performance! We have fun networking with people in the industry, at the same time reported some of the learnings like why retailers need to embrace omni-channel by eBay Enterprise, and how to wow your customers when they unbox your packaging by a Taiwanese merchant. We have also collaborated with companies on market analysis, like Payvision on cross-border e-commerce between Singapore & Malaysia, and On Device Research on mobile landscape in Malaysia. As for mainstream media, our infographic content have been featured in Sin Chew Daily and The Edge as mentioned earlier above. 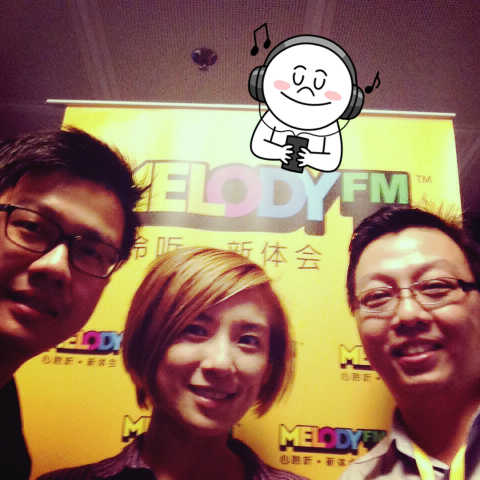 We have also attended an e-commerce talk session with Chui Ling on a Melody FM very recently. A special thanks to all the sponsors who have supported us, which include IPServerOne, iSIS Logistics, Search Guru, Commerce Monks and Criteo. If you offer services to online merchants, feel free to contact us for a copy of our ad deck. We do also provide e-commerce research and consultancy services for local and international clients. Last but not least, we wouldn't have made it this far if it hadn't been for your continuous support. Let's continue to share, learn and grow e-commerce industry together! ecInsider: Yay! ecommerce.milo is one year old!